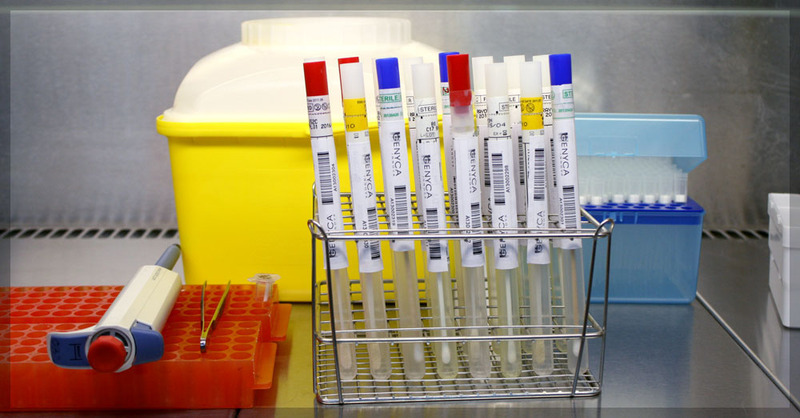 GENYCA is a reference laboratory for rare diseases in Spain. Offers a centralized, comprehensive proposal Molecular Genetics services, thanks to a highly specialized laboratory, equipment and staff, in the most modern and advanced discipline techniques. The list of genetic tests of GENYCA is constantly updated: do not hesitate to contact us if you cannot find the test you need.